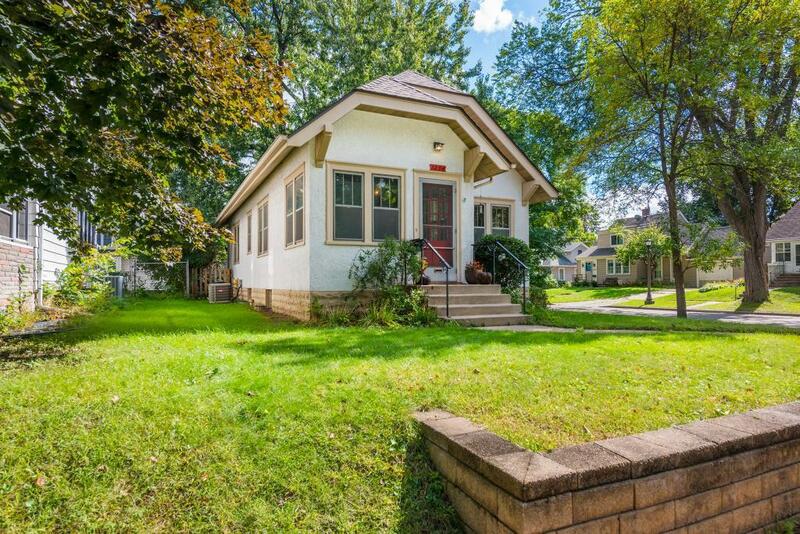 Welcome home to Lake Phalen! 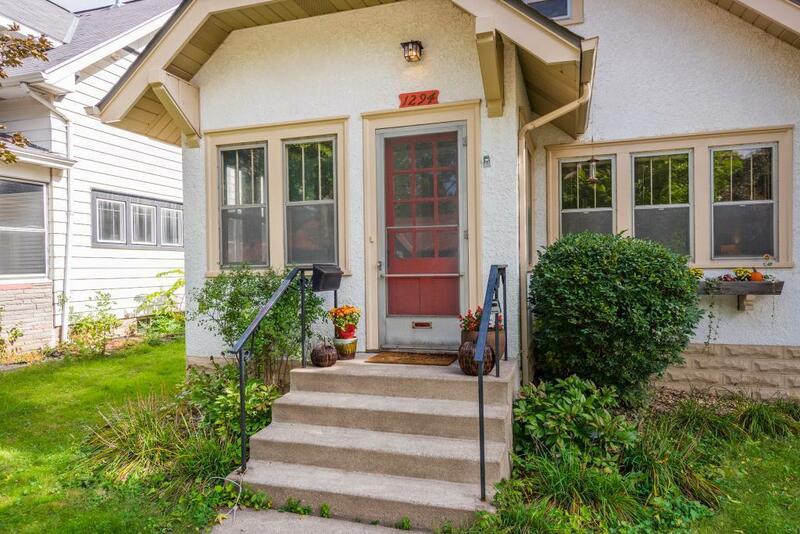 This cute single family home is just steps away to the lake, park, and more! 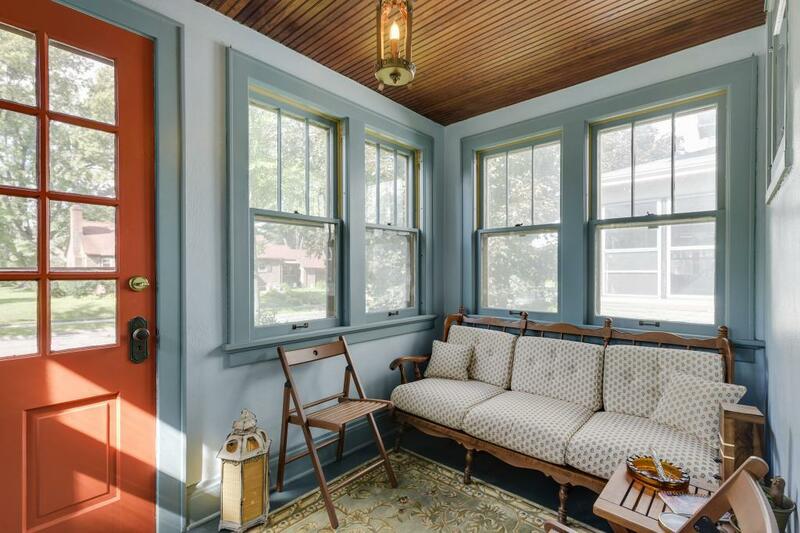 Enjoy living on the corner lot in this charming and historic 1 and a 1/2 story house. 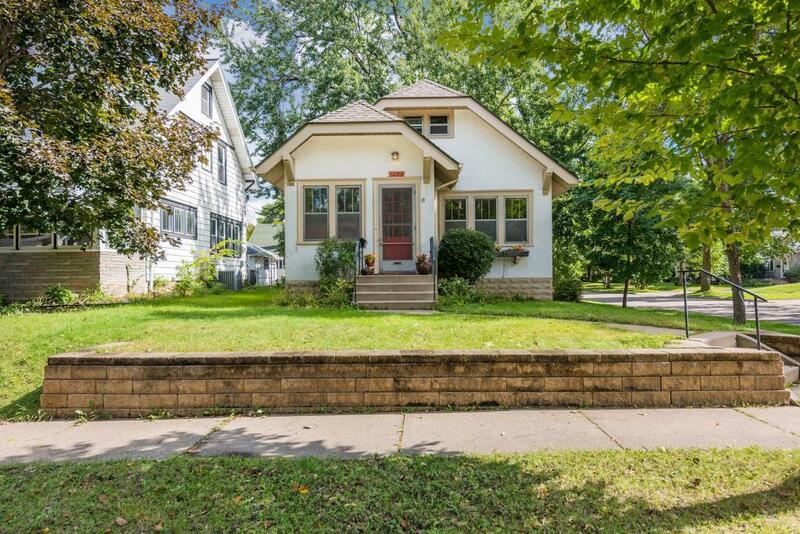 Features include hardwood floors, beautiful woodwork, coved ceilings, and a great fully fenced in yard for pets!